Chocolate has always been one of our favourite snacks to munch on. It’s that one thing which can uplift our mood in no time. Nowadays, chocolate is being used in various forms in different desserts. It is said to have vital properties that can play an important role in maintaining healthy lifestyle, if consumed in moderation. However, there are a lot of myths that are associated with the tasty delight. Here’s a list of 5 common myths about chocolate that you shouldn’t believe anymore. Read on to know more about them. 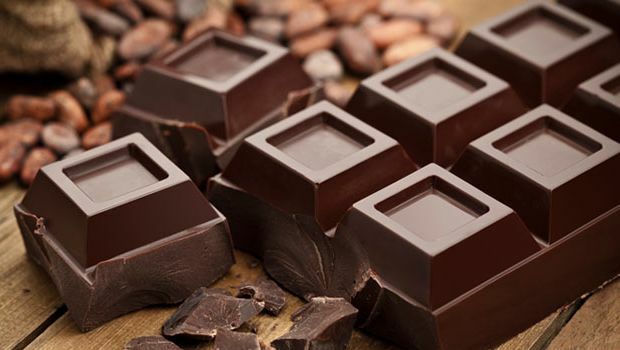 Chocolate is a rich source of antioxidants, magnesium and zinc. It also contains phosphate, calcium and protein which helps reduce insulin resistance. 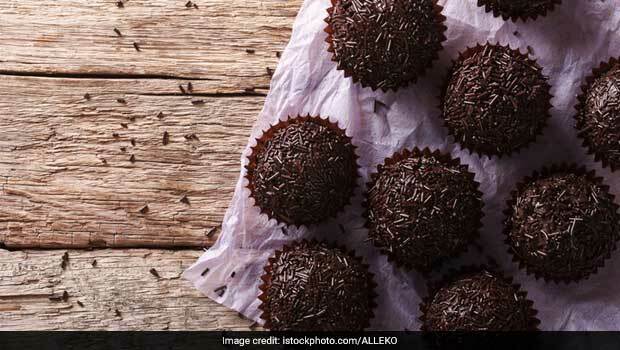 Bangalore-based Nutritionist Dr. Anju Sood agrees, “Dark chocolate has health benefits in terms of antioxidants.” Consumption of dark chocolate in moderation may help in maintaining the blood pressure and could also keep your heart healthy. When it comes to skin health, our diet plays a major role. As per Dr. Anju, “Chocolate may cause acne due to the presence of fat content in it but not always, as a lot depends upon your skin type.” It is believed that high intake of oily food can cause acne on the skin. 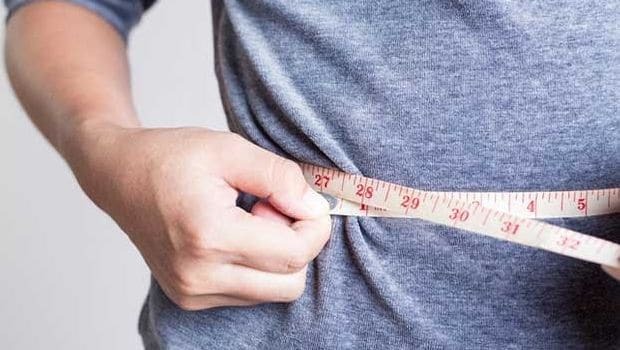 Chocolate is not the only primary reason behind weight gain. According to Dr. Anju, “Anything eaten in moderation won’t affect your health and weight. It is absolutely fine to eat chocolates until eaten in moderation.” Excess of any processed food would anyway lead to weight gain. Myth 4: Chocolate Causes Headaches. Chocolate is often seen as a culprit for migraines and headaches; however, various studies have found no link between the two. Dr. Anju agrees, “There’s no connection between the both. 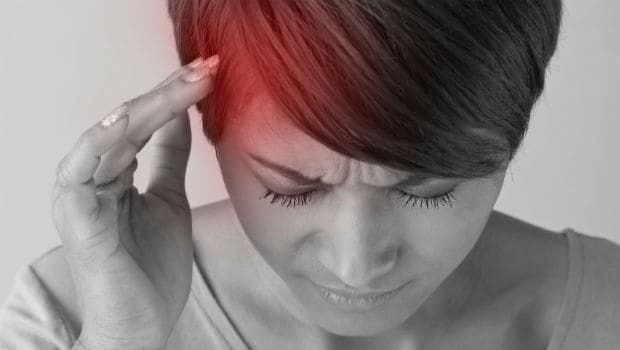 If you’re prone to migraine then it might trigger but apart from this, it doesn’t. 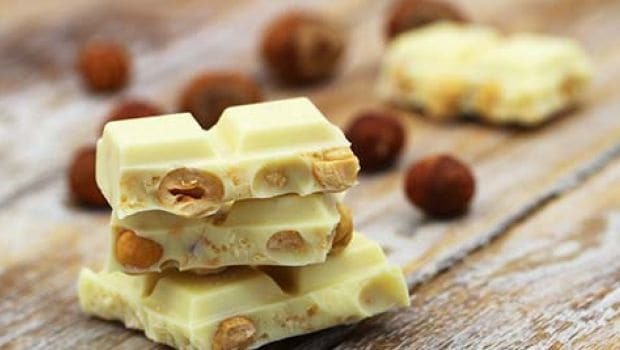 White chocolate is not really a chocolate. It is known to be a confection made with the help of cocoa butter, milk solids and vanilla. Chocolate lovers, rejoice and indulge in a chocolate bar right away!